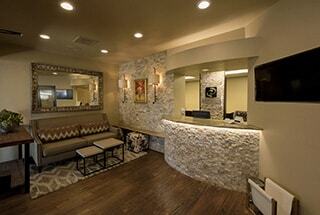 Welcome To Our Tucson Dental Office. 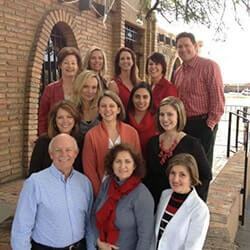 We are thrilled you have chosen us as your preferred dentist in Tucson. You will find us to be a truly patient-centered dental practice with personalized dental treatments expertly tailored to your specific needs. We consider each one of our patients to be guests in our practice. We treat each person with individual care and attention to assure their complete comfort and relaxation. We believe in providing you with the care we would want for ourselves and our families. We have built a reputation based on uncompromising dental excellence and a gentle, friendly demeanor. Our caring, professional dental staff’s dedication is to provide you with the most personalized extraordinary dental experience that you can imagine. Please know you’ll always be welcomed with a friendly greeting and we take the time to get to know you, your family, and your hobbies – not just your mouth. We believe honesty and transparency go a long way in building meaningful, lasting relationships. Explore our website and get to know our team and how we bring high-quality dentistry to you and your family. 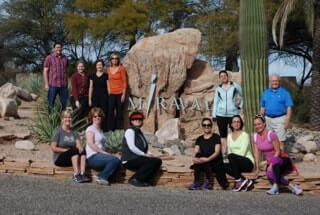 As your preferred dentist in Tucson, we go the extra mile to ensure your dental experience exceeds your expectations. From the moment you arrive in our dental office in Tucson, AZ, you’ll receive genuine care and individualized treatment plans created just for you! Whether you need a brighter smile with our teeth whitening service or a total smile makeover, we have you covered. Our state-of-the-art, modern facility allows us to provide comprehensive cosmetic and restorative dental services all under one roof. At Davenport and Davenport, our highest priorities are your smile, your comfort, and your health. Our minimally invasive techniques, gentle approach, and comfortable amenities ensure your visit with us will be relaxed and worry-free. During every visit to Davenport and Davenport, you’ll experience first-hand how our dental team works tirelessly to exceed every expectation you may have. Your care will include the time, dedication, and respect you deserve. 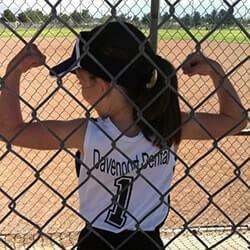 Learn more about the dental services we offer for all of Arizona. What sets our office apart is an exceptional standard of expertise and artistry. The result is a total experience you won’t forget. We offer only the finest in amenities and the latest in high-technology tools. It’s about exceeding expectations. 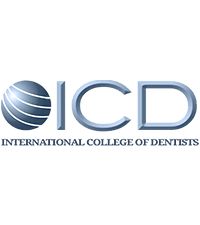 Some of our best technologies include digital x-rays, the Diagnodent, and the intraoral camera. Drs. Davenport and Linaker, are meticulous when it comes to dentistry, and have completed many hours of continuing education, coursework, and training to provide the best possible dental experience for you. Our attention to patient comfort and amenities make your visit the best it can be! This is because we believe every patient should be treated with the highest level of care and all within a comfortable environment. 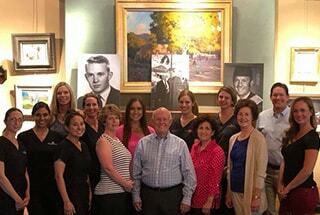 We’re excited to welcome you into our dental family. 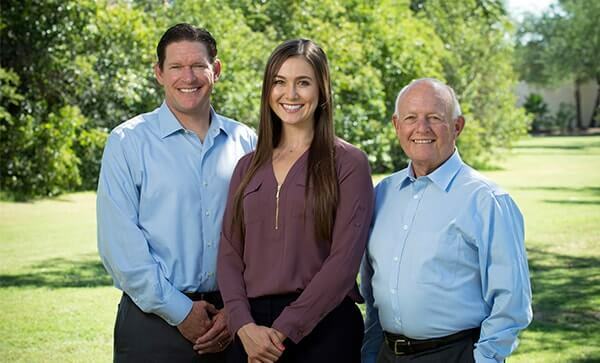 Whether you’re experiencing a dental emergency or need a new family dentist, our team is happy to assist you in any way possible so that you thoroughly enjoy your dental experience with us. We participate in all plans to allow you go to the dentist of your choice, which includes providing you with a personalized benefits check and file claims on your behalf. Don’t have dental insurance? That’s okay. We do everything possible to accommodate your budget needs, which includes working with Capital One and CareCredit to bring monthly payments in line with your budget. All you have to do is talk to us. We’re standing by waiting to help! Relaxation and quality dental care are no longer mutually exclusive! 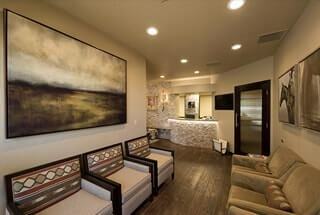 We treat you with the finest dental treatments and comfort amenities. 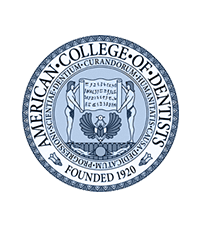 As a somewhat demanding consumer who requires excellence, I have found a dentist who is fastidious in his attention to detail and relentless about expanding his knowledge in order to master his craft. 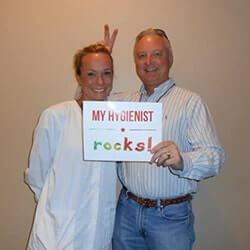 - Colin R, Tucson Dental Patient. Had a dental emergency Friday night and a wedding to go to Saturday afternoon. Dr. Davenport returned my call promptly Saturday morning and met me at his office. I would highly recommend him to anyone. - Suzanne K, From San Francisco. I had the best service imaginable from Dr. Deron Davenport whilst visiting Tucson from London… and in off-hours between Christmas and New Year. I cannot recommend Dr. Davenport more highly. - Sheila L, From London.